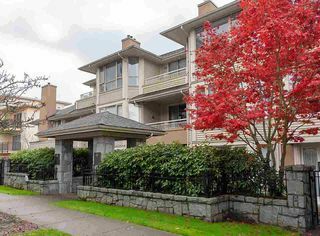 2 BEDROOMS POINT GREY VANCOUVER WEST CONDOS FOR SALE. Find the condos of your dream to fit your needs and desires with Richard Le Real Estate. Search by price, see images and request a schedule viewings.